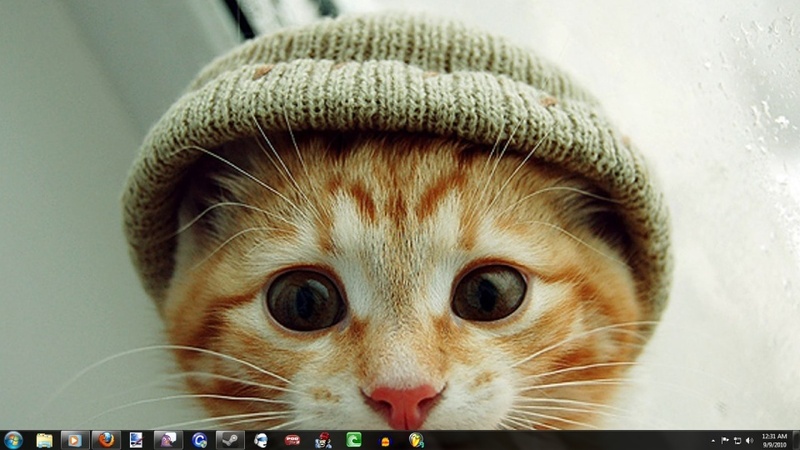 My desktop is better than yours. Re: My desktop is better than yours. I have to fix it and then I'll post it. The active desktop thing isn't working. It's IT people fault, they don't let me keep the admin status, so I have to hack it every 3 months. Tried to size it down but I'm not good with that stuff. Srryz. Can't see Ender's post... Tinypic has banned Argentina, we have too many free users and take a lot of their bandwith.